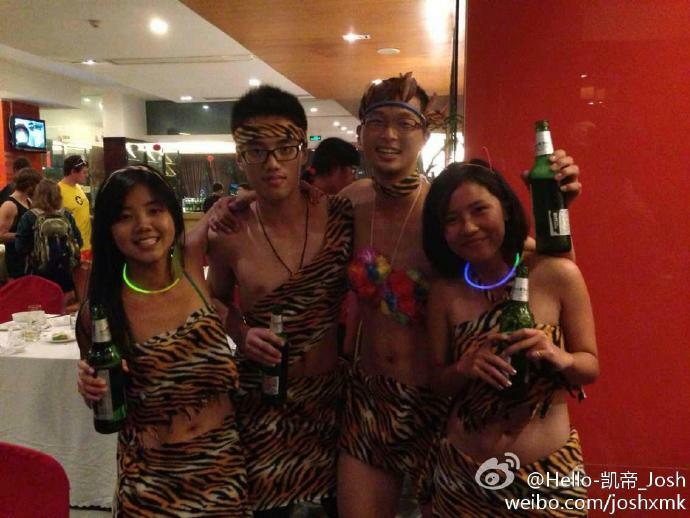 地点：中国杭州 Entry Cost: The registration fee is 300 RMB if you pay before 11:59 p.m. on October 26; 350 RMB if you pay after October 26. 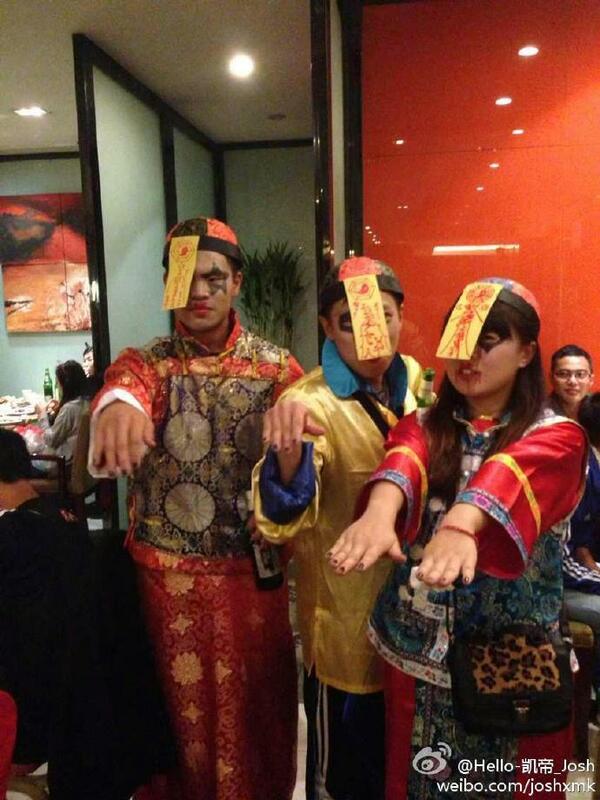 Student discount: Full-time Chinese national students are 250 before 11:59 p.m. October 26; 300 RMB after October 26. Payments options: AliPay, or China Construction Bank - See full details in the Payments Announcement (Click link). 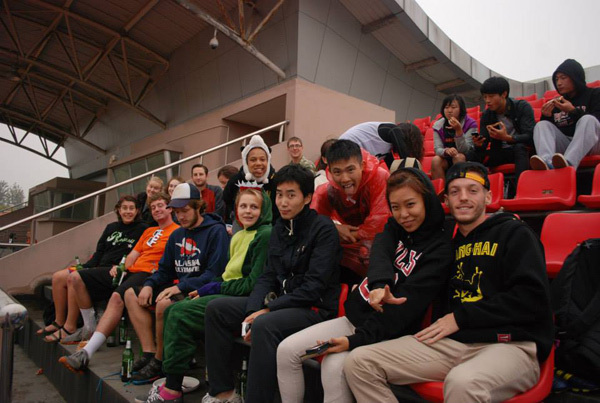 We are going to host our 4th annual Hangzhou Hat! For those who don't know, Hangzhou is one of China's most scenic cities. It's just a 50 minute high speed train ride S-W of Shanghai near the central eastern coast of the Chinese mainland. For all you new players out there, hat tournaments are a great experience since your team Captain and the other experienced players will be passing on heaps of great Ultimate strategies and tips in order to get their team performing like a well-oiled machine as quickly as possible. Meanwhile, hat tournaments also aim to be FUN and social experiences too. 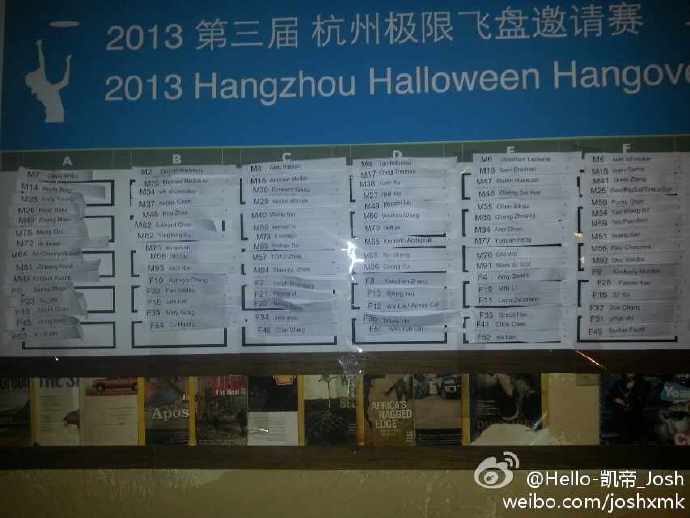 The 4th Hangzhou Hat event handbook with info on the tournament format, travel info, suggested hotels and other important details will be emailed to you after you register. Hi Everyone, There is a minor change for Field 3. We have found a much nicer grass field in Hangzhou Yuying vocational college. The address is: 下沙4号大街9号路. 场地3会发生一些小改变。我们找到了一个更好的真草场地，位于杭州育英职业技术学校。地址是：下沙4号大街9号路。 See you at the live drawing party at Maya Bar tomorrow! Cheers! here is the QR code for the H4 this year,we hope we can provide all the info via the cellphone for the players who have the wechat app.As the participants number is beyond the limitation of one group(max 100),we created 2 group,plz scan the 2nd one when u find the first one is full. Sorry for the late update of our event handbook,below is the link of it,plz download by yourself. This year,the H4 will provide all the participants 5 Ultimate Jersey as the main appeal of our tournament again. Since registration is now open, I suppose you want to know how to pay, right? MORE Hangzhou is Hangzhou's premier expat-oriented, events and lifestyle FREE magazine. 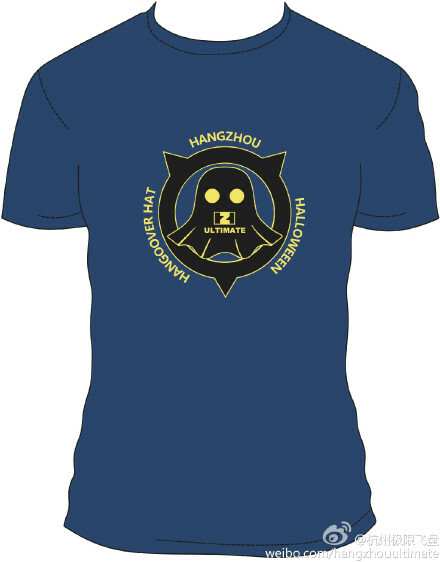 MORE HZ has been a supporter of HZU Club almost from the beginning. Maya Bar has been a supporter and sponsor of HZU Club almost from the beginning of our club. We often head here after our practices. Maya Bar has also been the venue for the Pre-Party and hat team drawing of the first two HZ Hats. 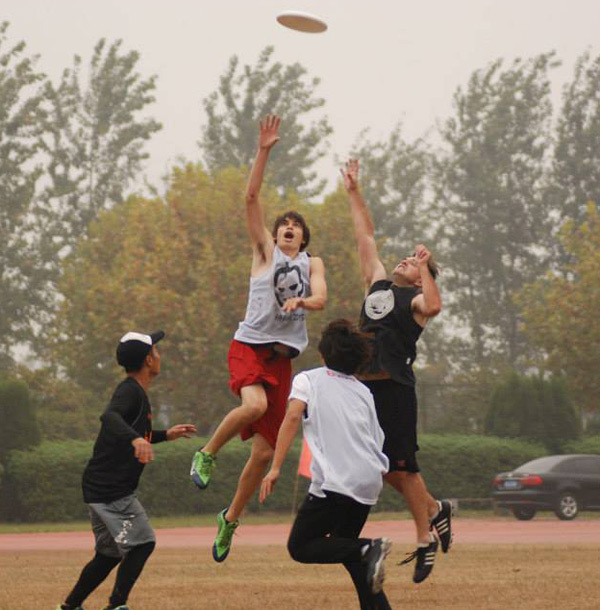 Yikun Sports is based in Ningbo, China and is a specialized supplier for disc sports. The company is dedicated to supporting the development of disc sports by providing professional products and services. Yikun owns four disc brands: UltiPro® ( for Ultimate), Yikun Disc Golf® (for Disc Golf), SpaceDog® (for Disc Dog), Waka® (for Freestyle). 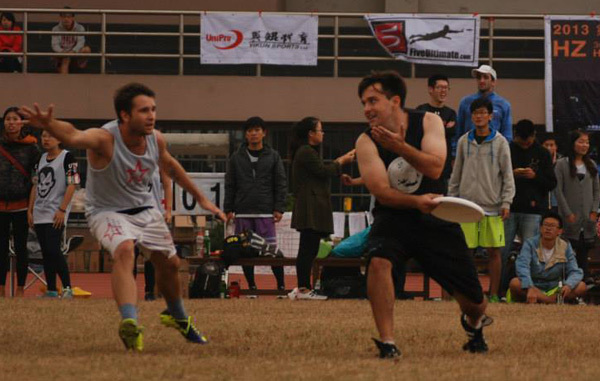 Vision: To be China's market leader for disc sports. Five Ultimate is an apparel company that specializes in custom apparel for Ultimate players. They make you look good from the endzone to the dance floor. 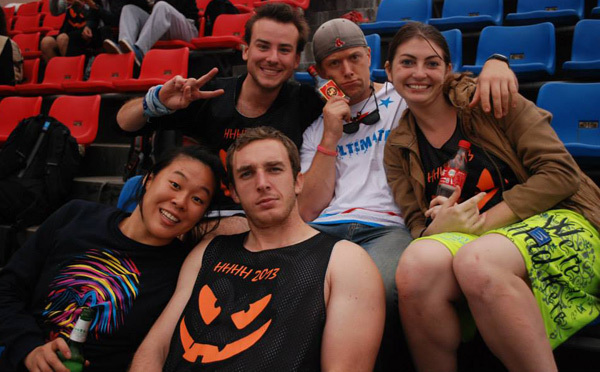 Five Ultimate supported us in a big way at the 2012 and 2103 Hangzhou Hat and now in 2014 they are once again our prime apparel sponsor. You're going to LOVE the very cool Five Ultimate reversible we're giving you at H4 2014!! !